RV Camping Pass :: The BIG What? Anyone planning to attend with an RV must purchase an RV CAMPING PASS. This applies to all ticket holders including VIPs. Only 1 pass needed per RV. 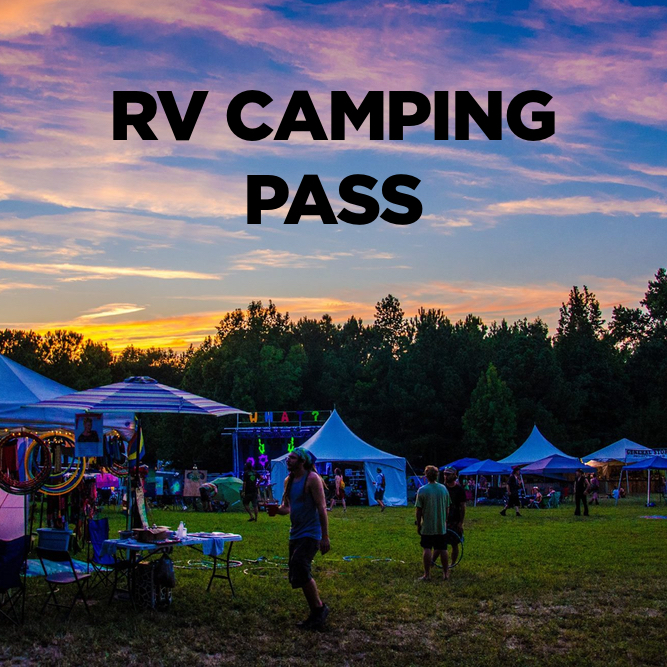 This is a pass for your RV ONLY and does not include a ticket to the event. This pass grants access to the RV camping area.